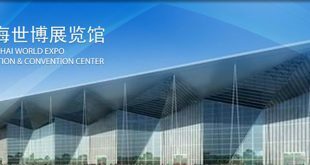 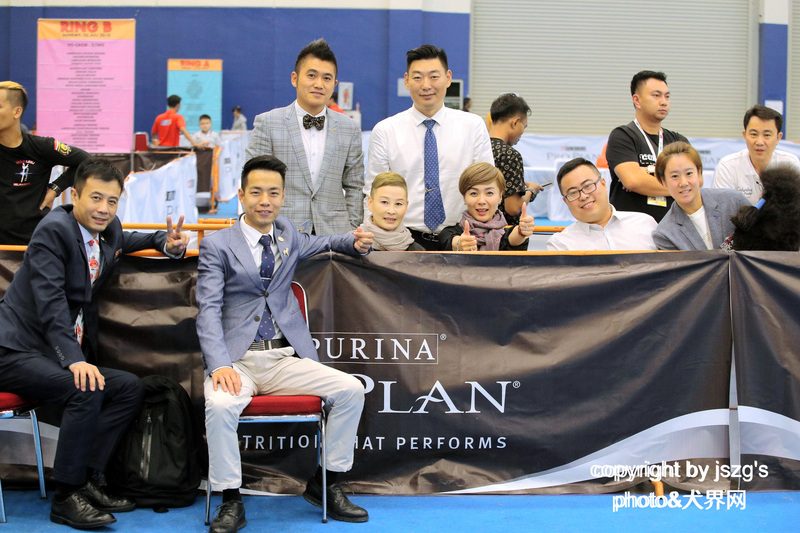 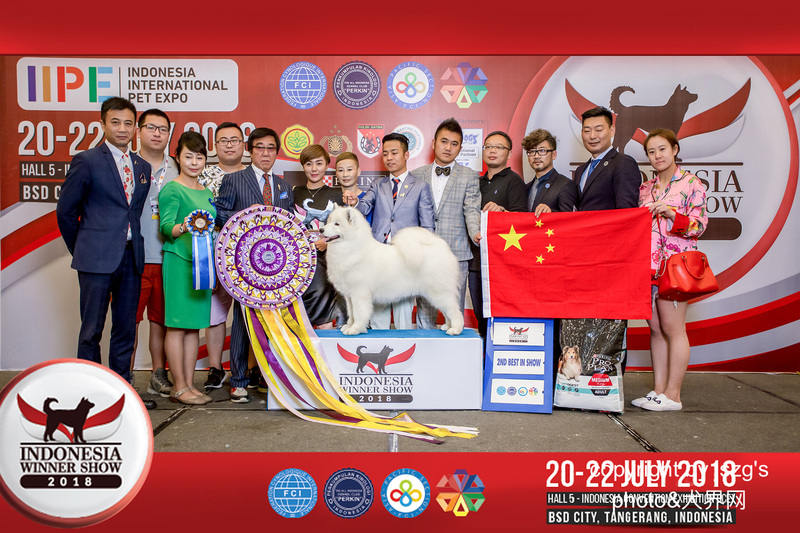 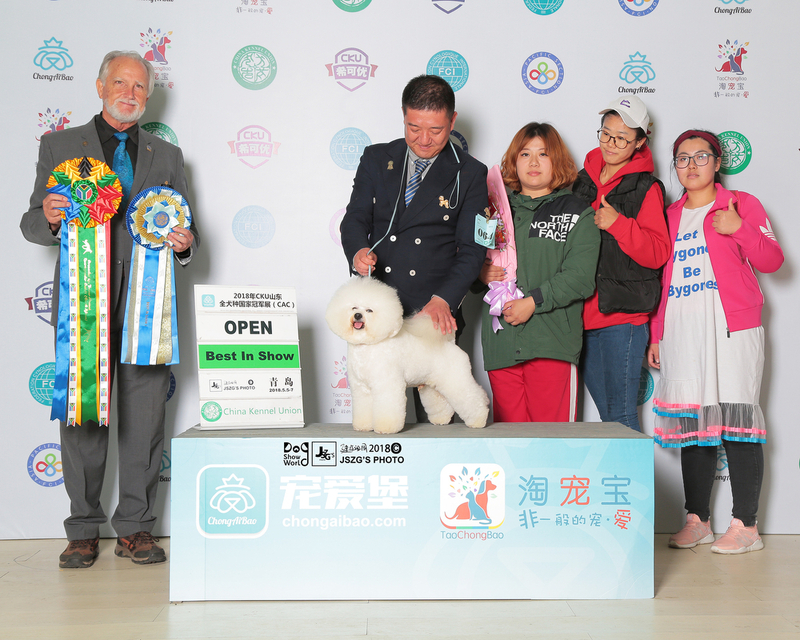 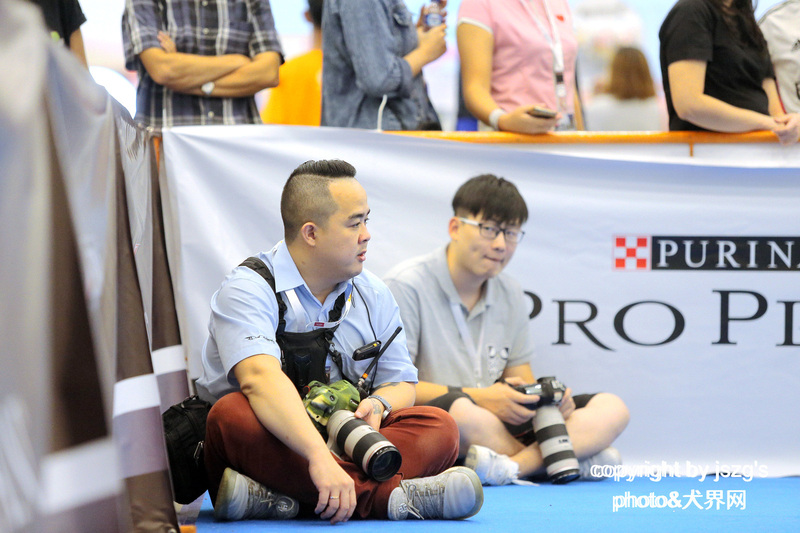 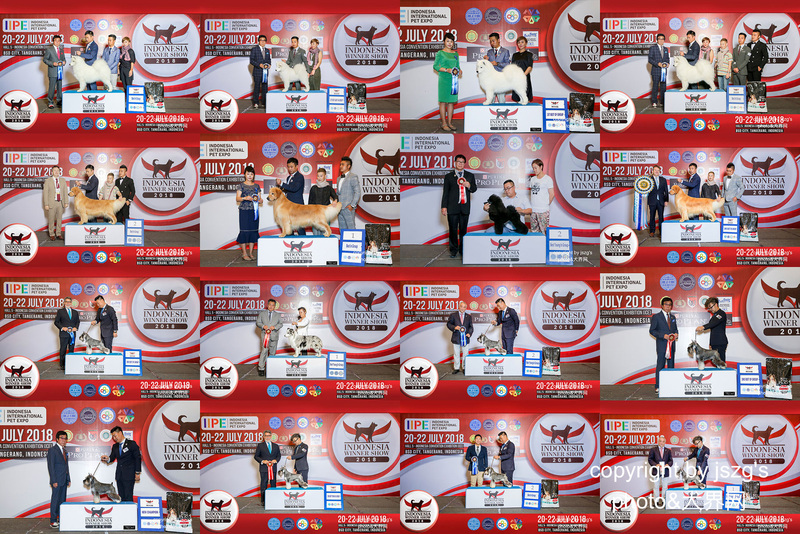 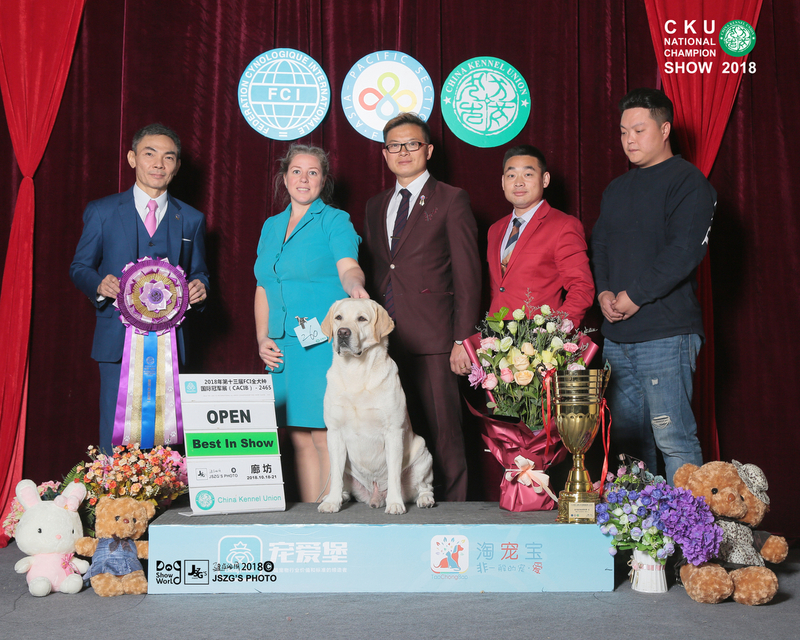 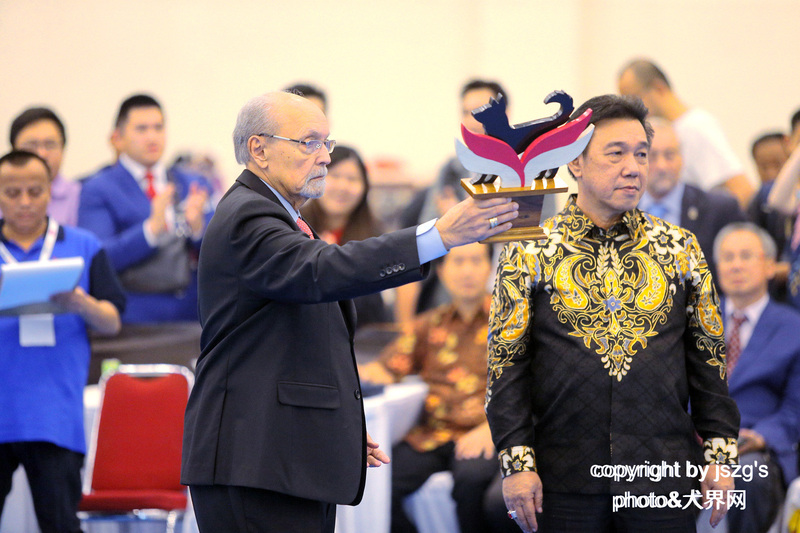 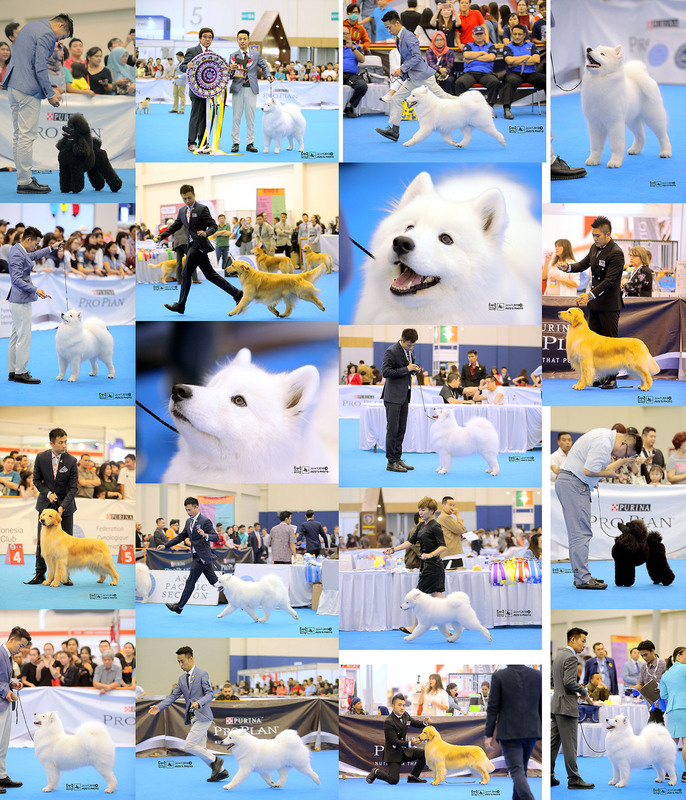 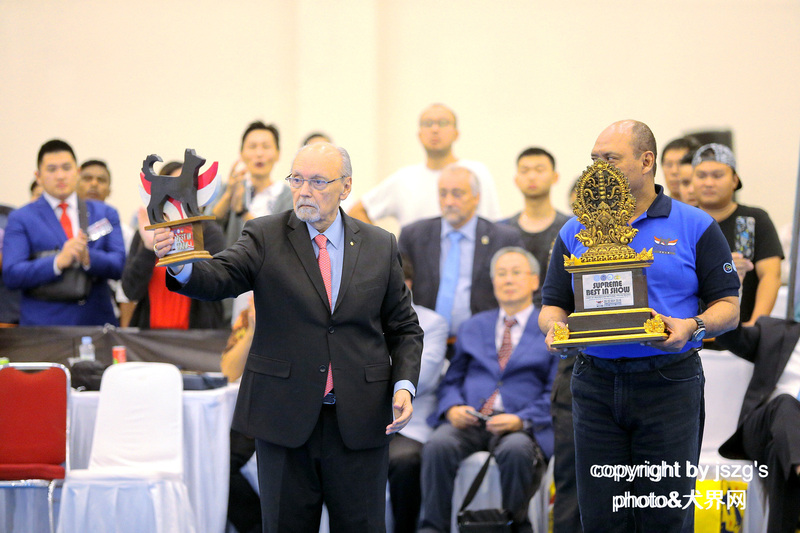 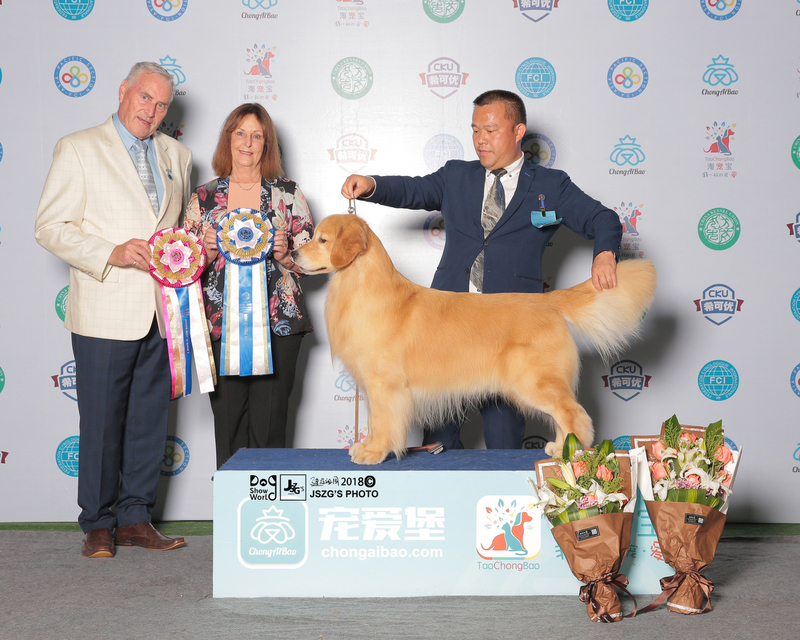 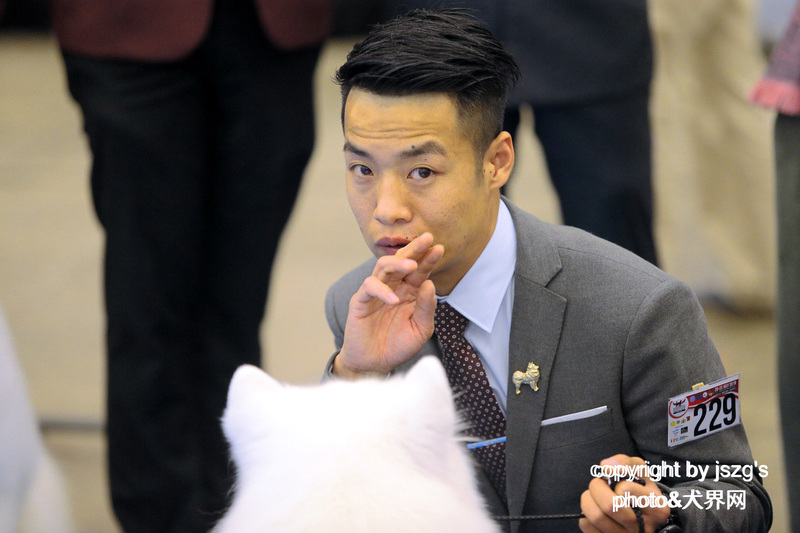 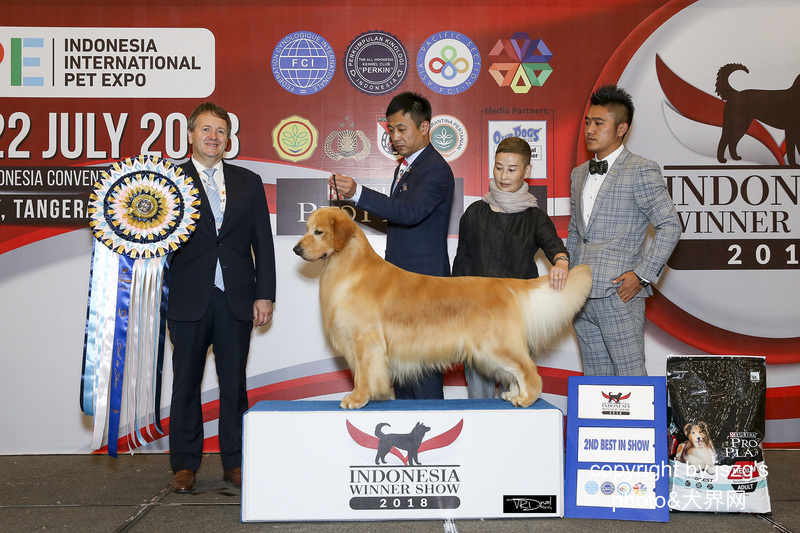 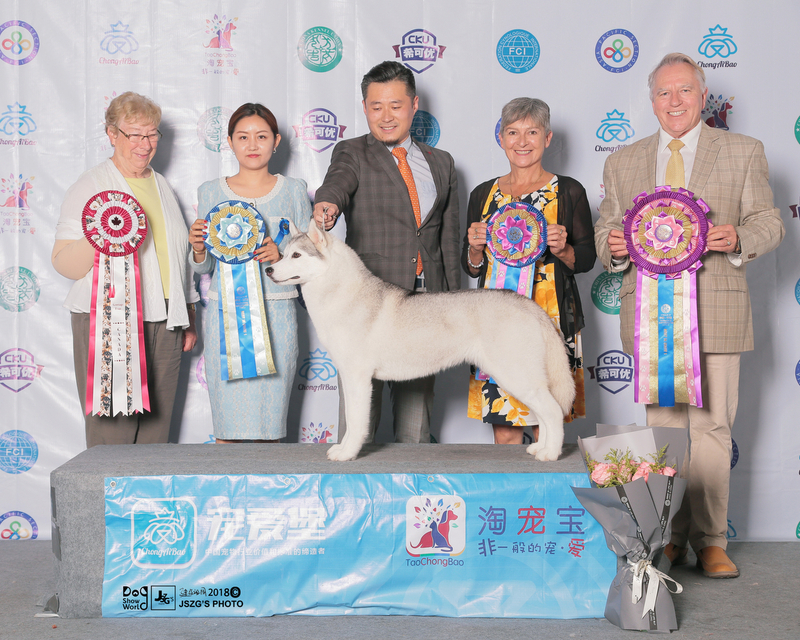 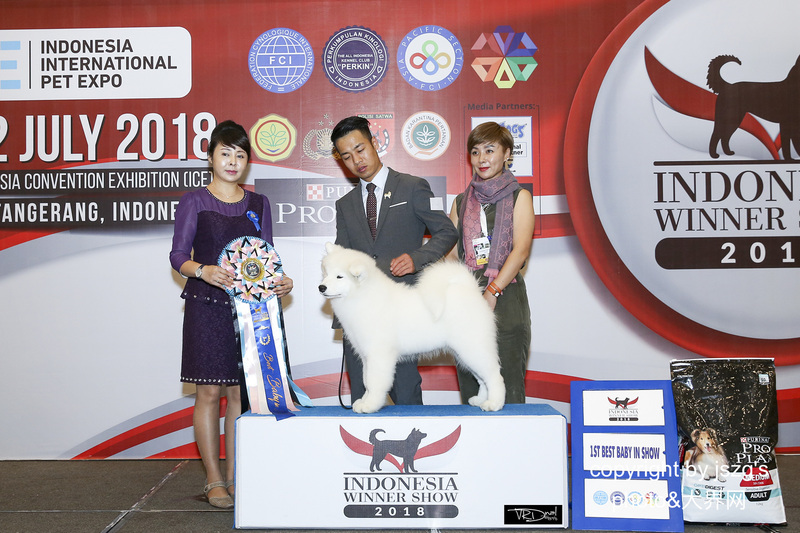 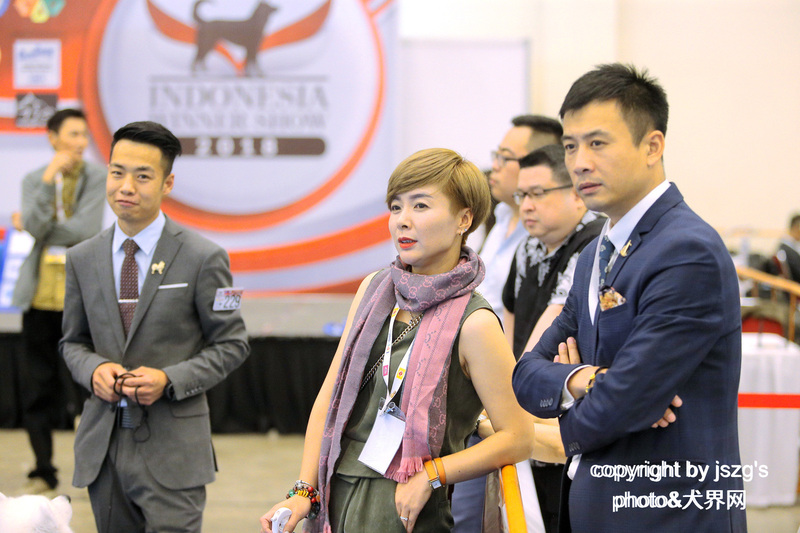 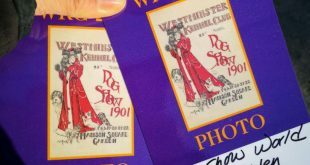 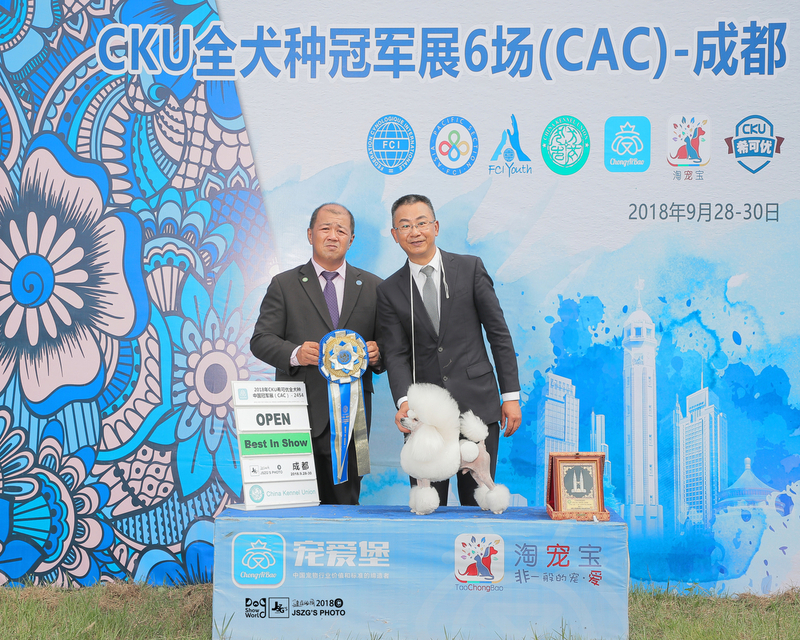 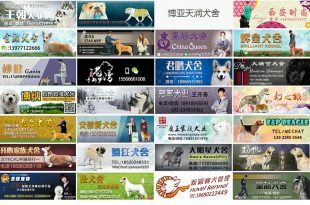 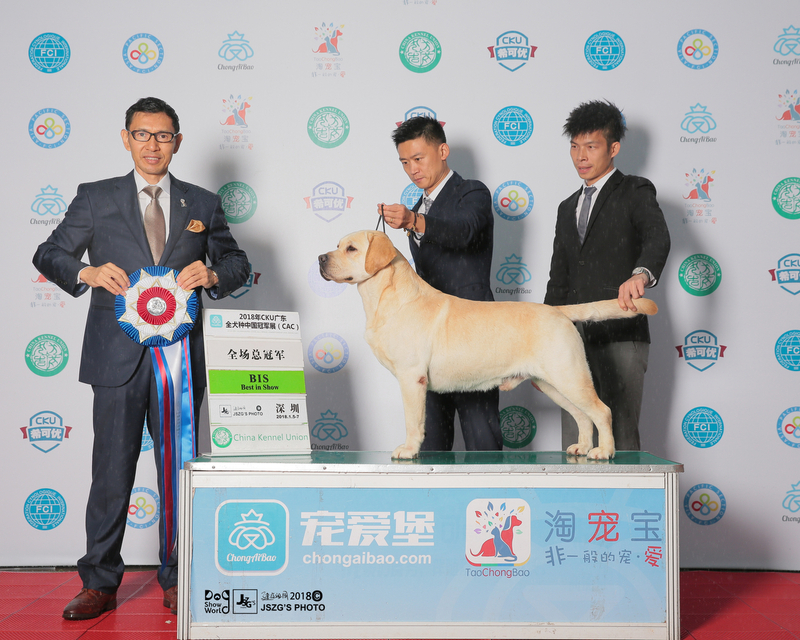 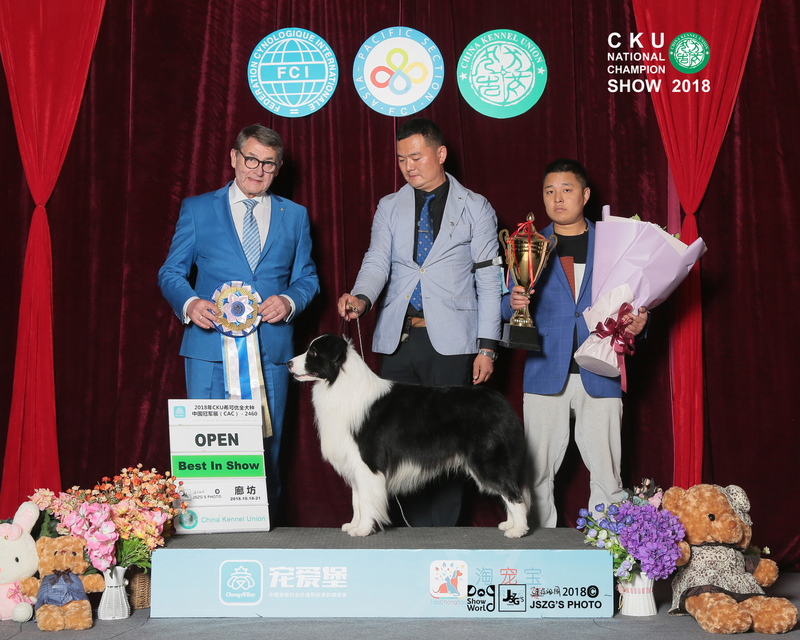 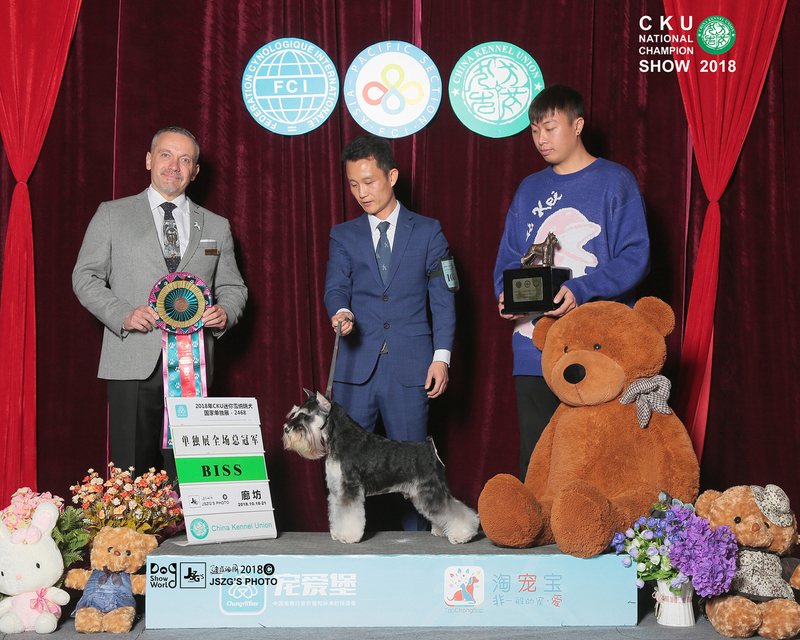 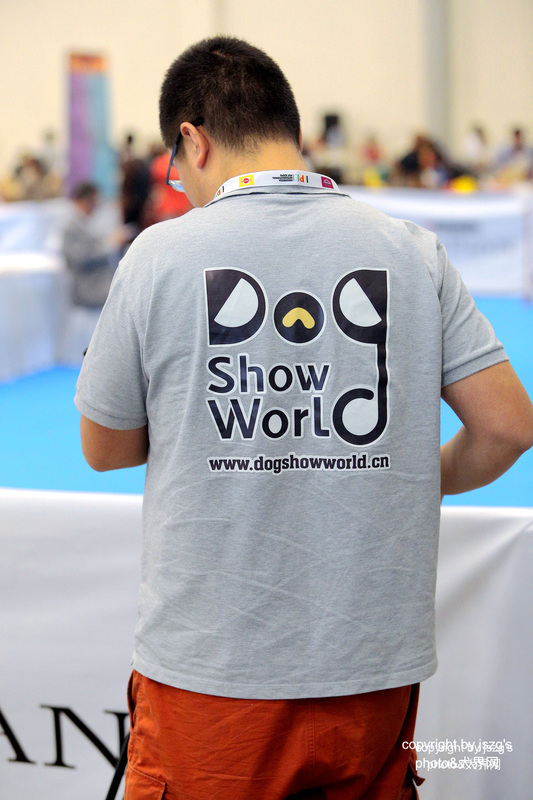 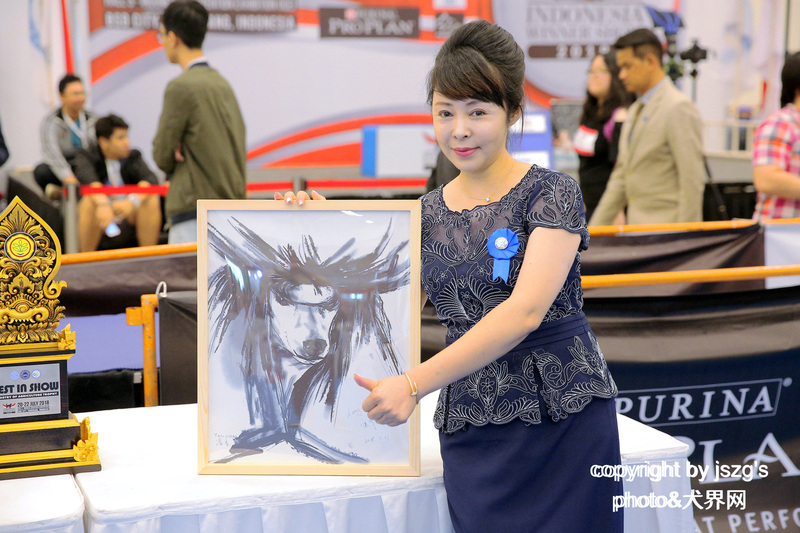 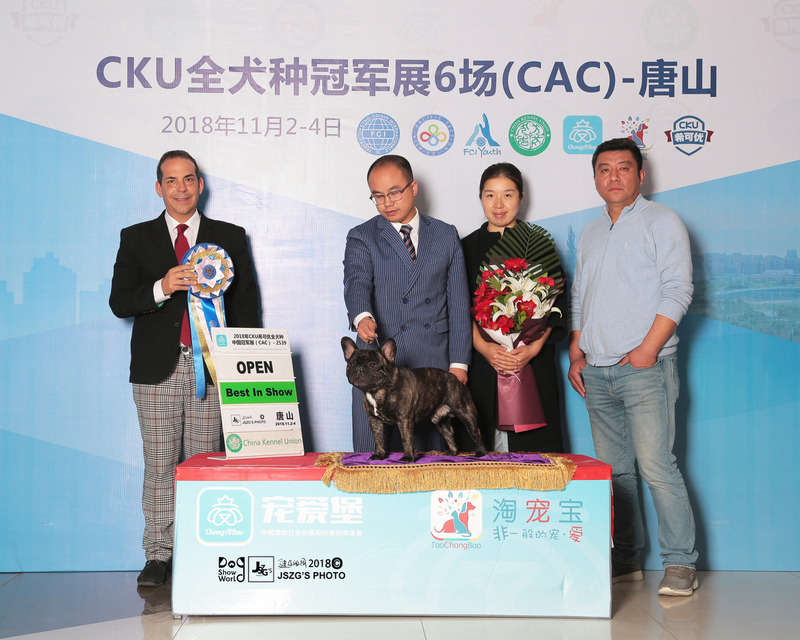 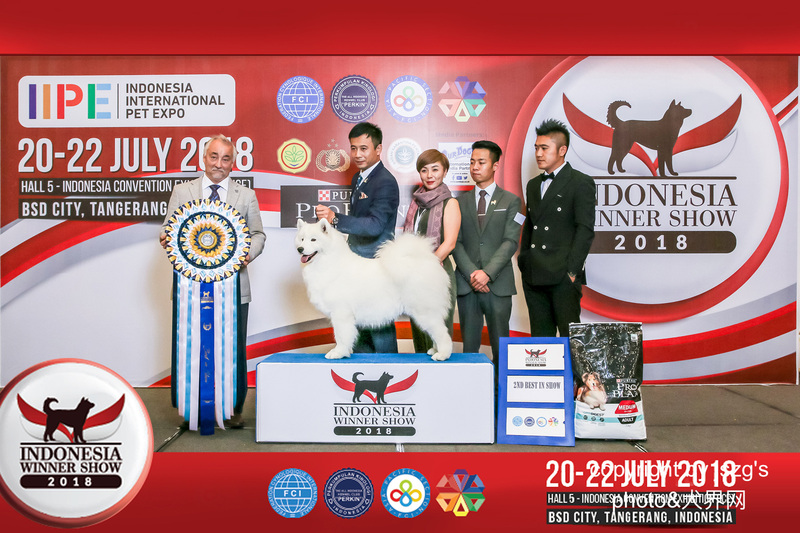 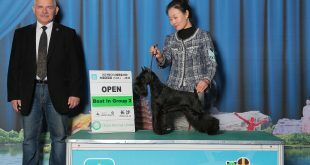 On 20-22,July,2018.The Indonesia annual big show is held in Jakarta.As for this show, the domestic MO Wang Jia Zu’s Kennel、Hai Run Kennel、 LianYunGang Tu Dou kennel、Man Te Tao Bo kennel and Eternal Kennel both have attended this show.The Indonesia winner show attracted the Asian section , the grandest judge group.In particular, Kang Yi,who come from the Fashion China Pet Grooming School also are invited to be a judge in the Indonesia winner show . 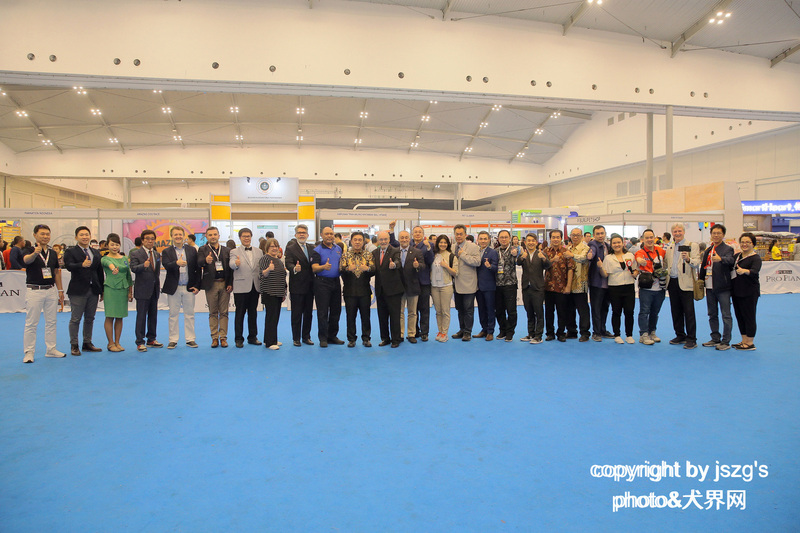 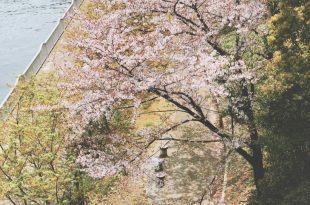 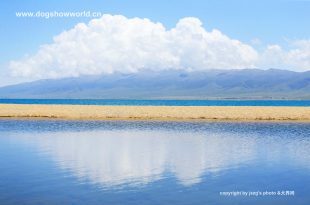 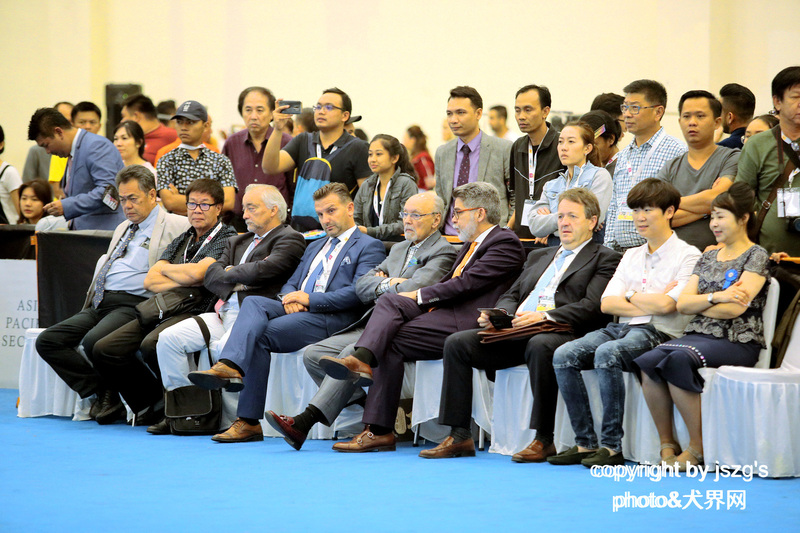 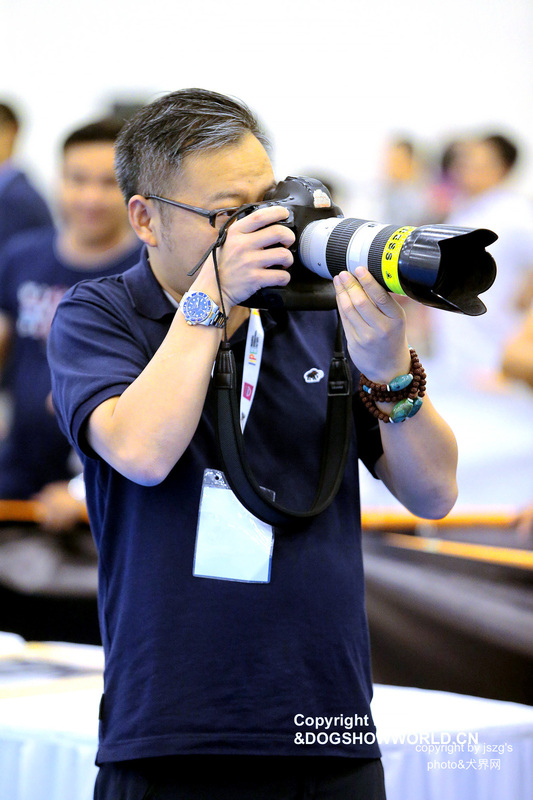 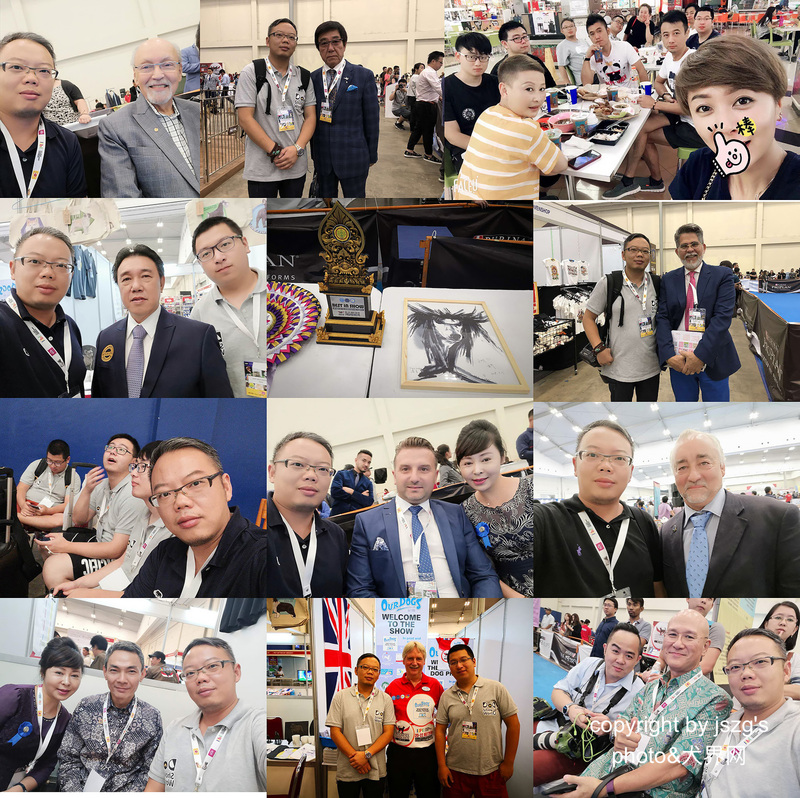 Korea international show,the Philippines international show.The Indonesia has made efforts to serve participants both in reception and service.The whole show atmosphere is quite harmonious.In general,the defects cannot obscure the virtues. 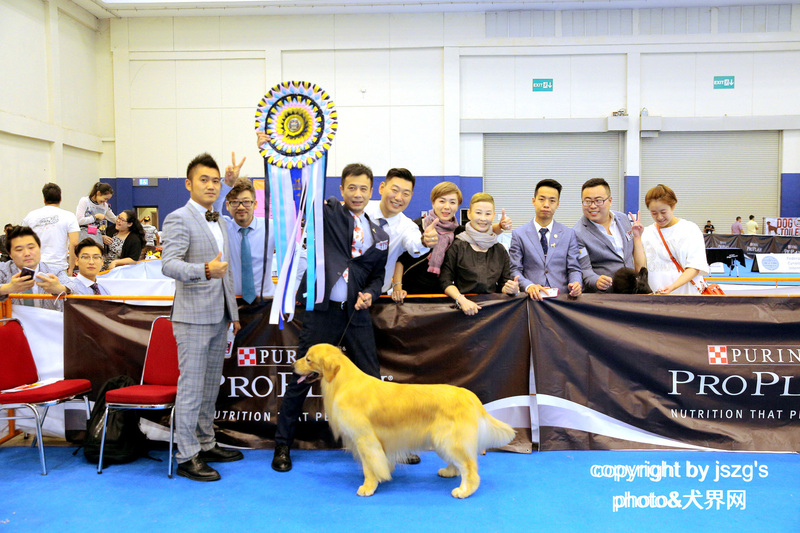 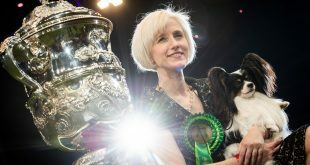 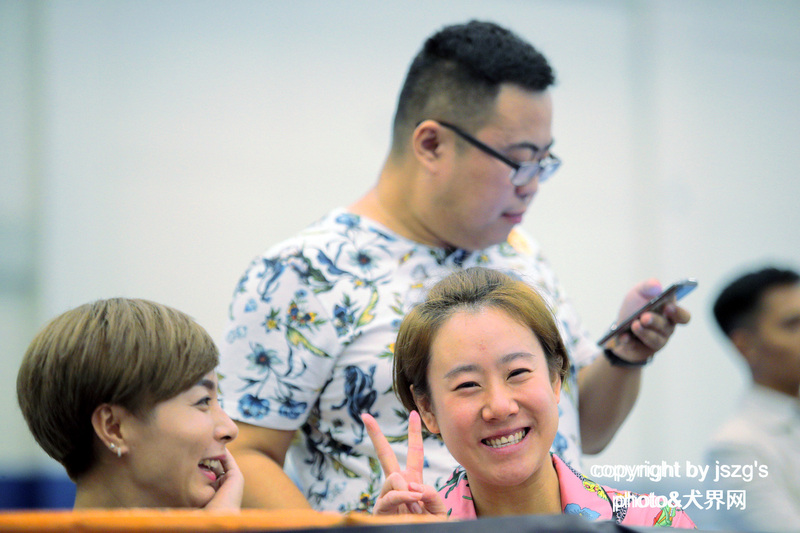 In this show,the domestic participants also have obtained quite good grades.But more than the competition,what makes us enjoyable is that all of friends take care of each other,enjoy eating and drinking,enjoy talking with overseas friends、giving a hug to each old friend.The point of every dog show is the reunion of friendship and far away from bad mood ‘matters.And the meaning of the show is to let losers be Keyboard tuning all the time.Every time we attend foreign show,the real meaning is not the higher score but is to show our CKU quality and our social inclusion spirit. 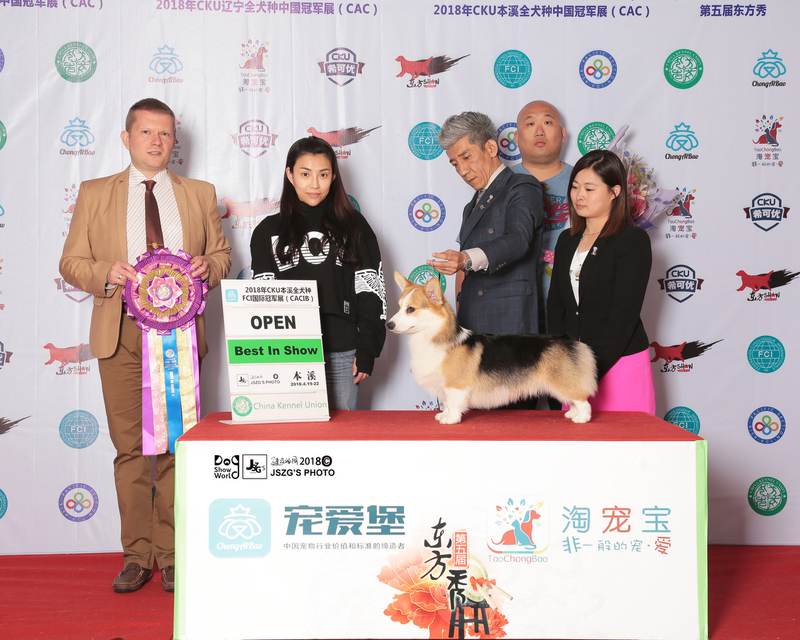 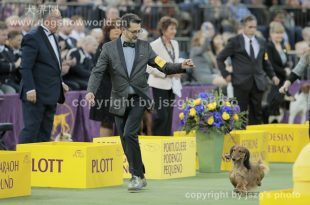 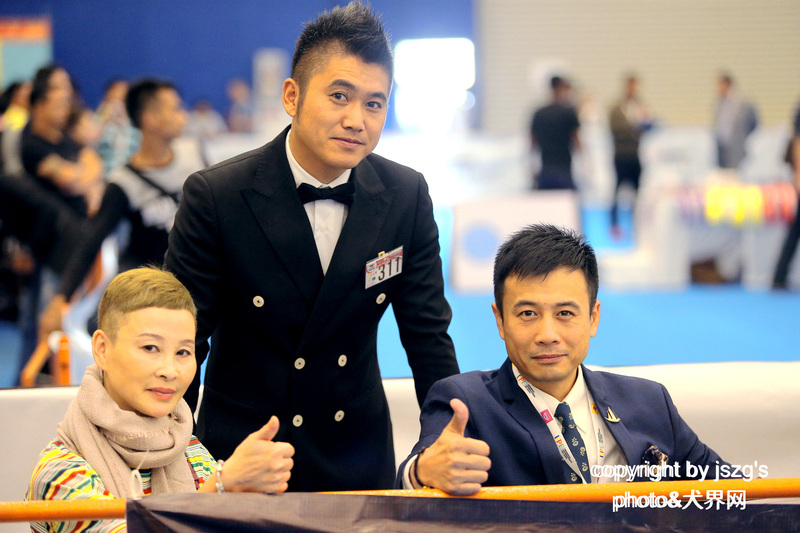 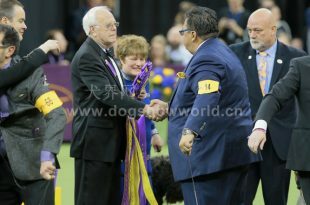 The last main show,MO Wang Jia Zu’s Kennel obtained Open bis2.I also take photo with them only for our Chinese five-star red flag.